Liberty's Kitchen and the Edible Schoolyard teach youth valuable and marketable skills. Lunch at Liberty’s Kitchen involves a special kind of lagniappe –– diners here don’t just get a good meal; they are also helping at-risk youth. 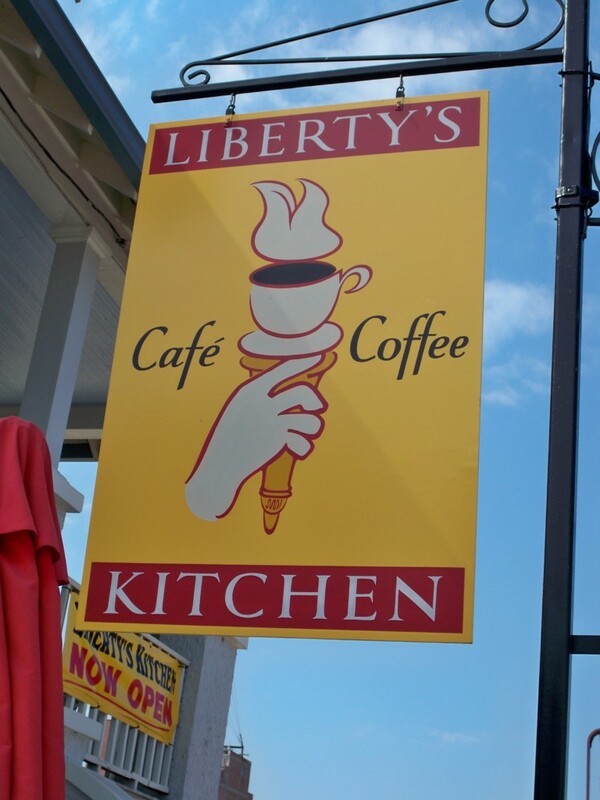 A social enterprise dedicated to providing youths with training, education and marketable skills, Liberty’s Kitchen operates a coffee shop and a café open for breakfast and lunch. For breakfast, options include pastries made from scratch and baked fresh on site. Try the shortbread biscuit with jam. For lunch, a variety of plate specials and sandwiches are offered, including a great pulled pork on a kaiser roll with coleslaw and TABASCO barbecue sauce. Students at Liberty’s Kitchen receive classroom instruction, on-the-job training, case management and job placement services. The skills they learn help them to achieve self-sufficiency and a sense of purpose. They are located at 422 1/2 S. Broad near the Courthouse. To learn more about Liberty’s Kitchen, its food (which involves catering) and the services it provides, visit www.libertyskitchen.org. Looking for a different way to commemorate the fourth anniversary of “The Storm”? Slow-food lovers and others wanting a fresh perspective on life after Katrina can gather at The Savvy Gourmet on Magazine Street this Saturday, Aug. 29, for the premier of the film Nourishing the Kids of Katrina: The Edible Schoolyard by filmmaker Robert Lee Grant. The 40-minute documentary tracks the progress of the Edible Schoolyard project at Samuel J. Green charter school on Valence Street, where students work with teachers and visiting chefs to experience the full cycle of farm-to-table (well, garden-to-table) cooking with the produce they grow in their own on-site gardens. The program, spearheaded by Alice Waters of Chez Panisse fame, helps foment the sense of accomplishment that comes with raising good things to eat while at the same time instilling healthier eating habits. The film rolls at 8 p.m., followed by a reception. For more info, visit www.esynola.org.